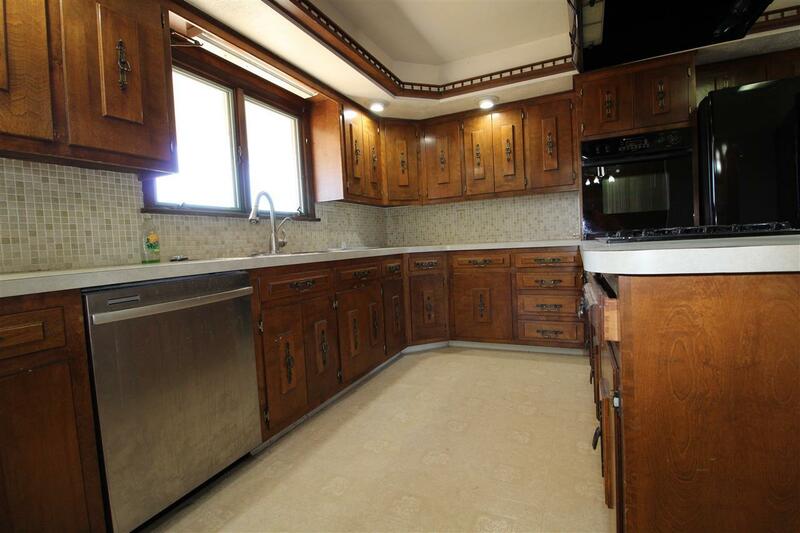 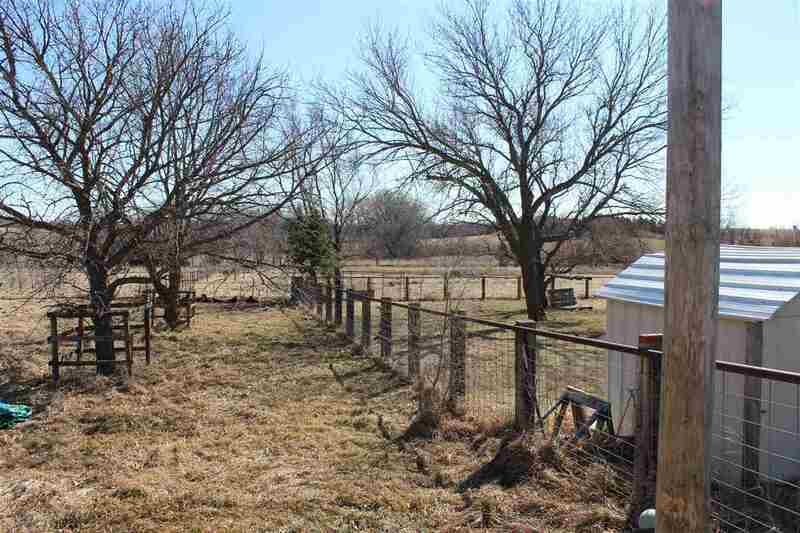 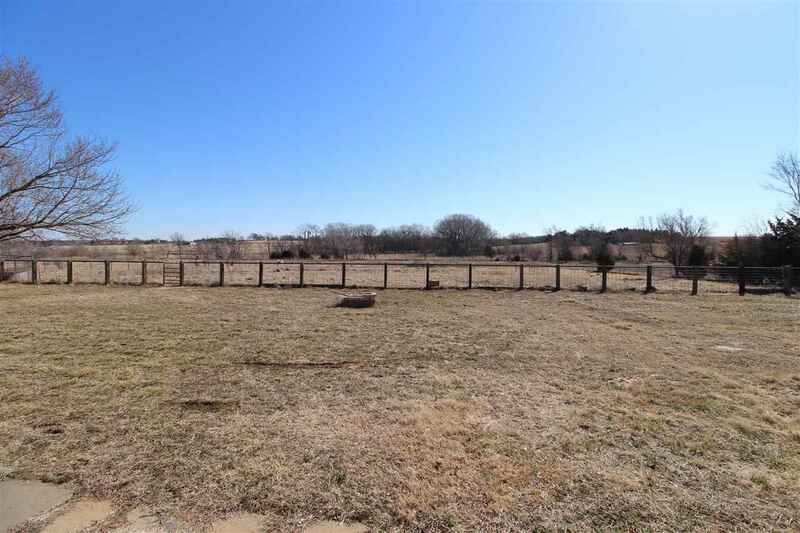 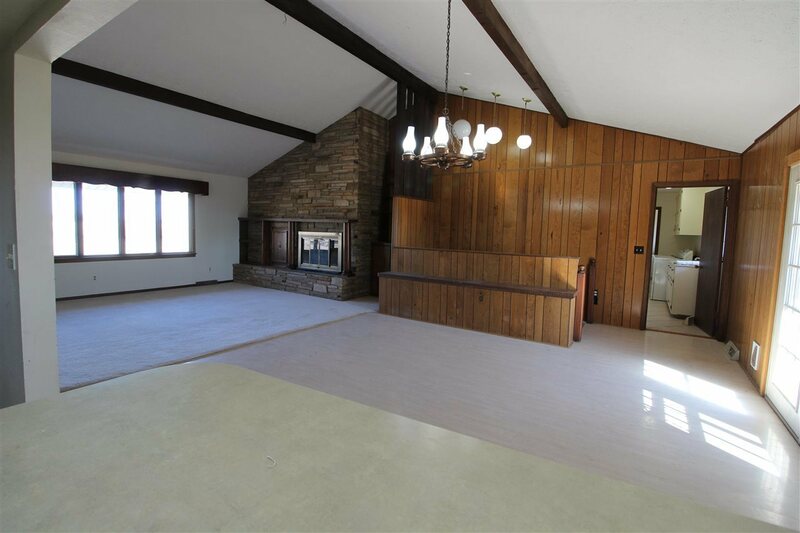 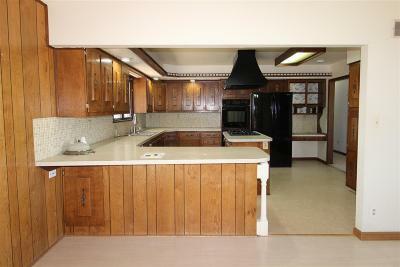 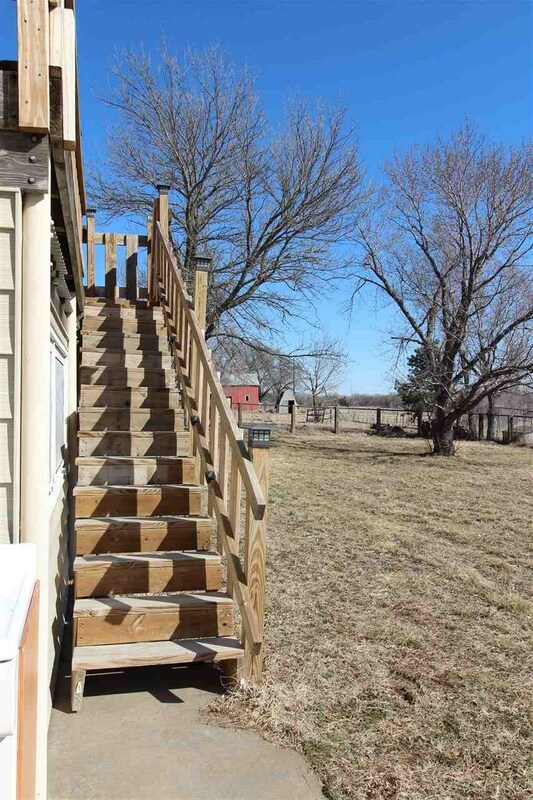 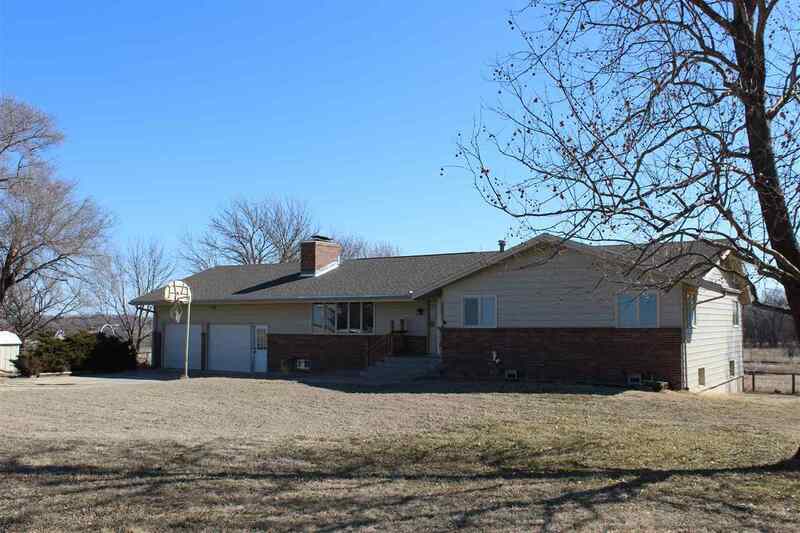 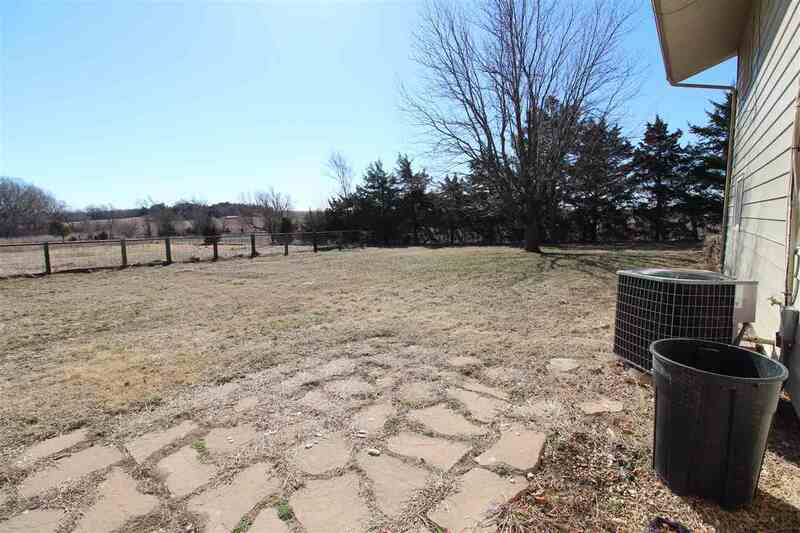 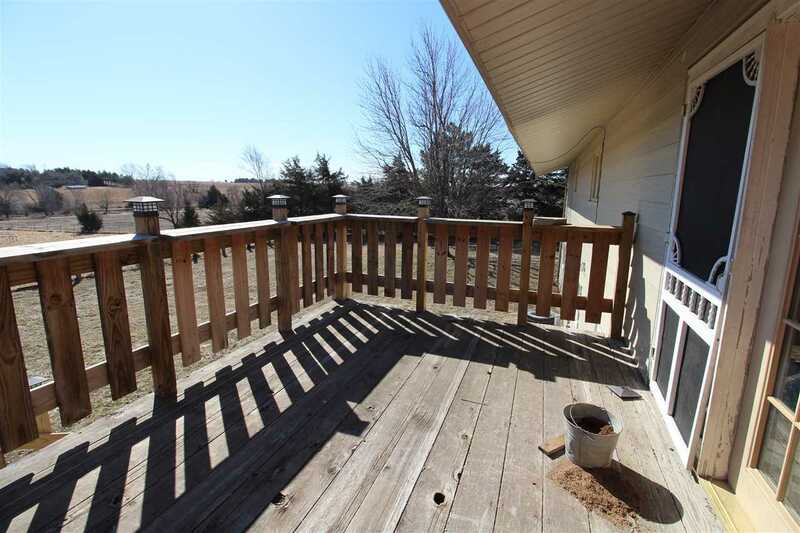 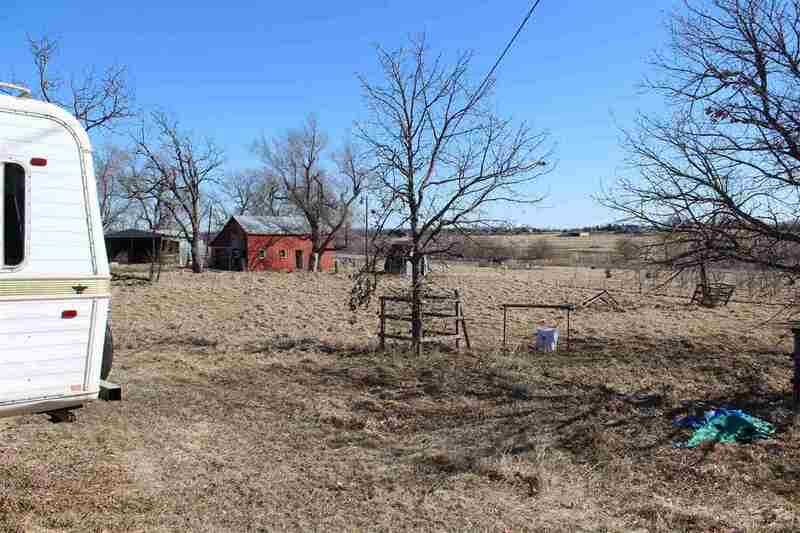 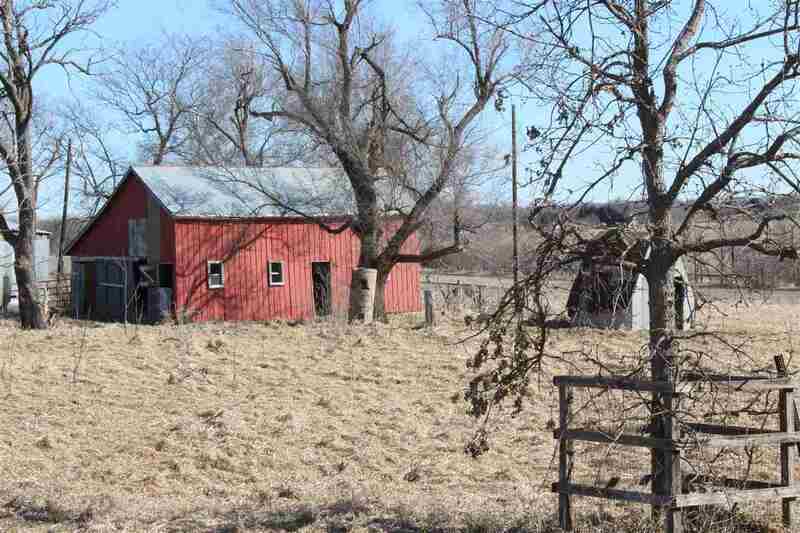 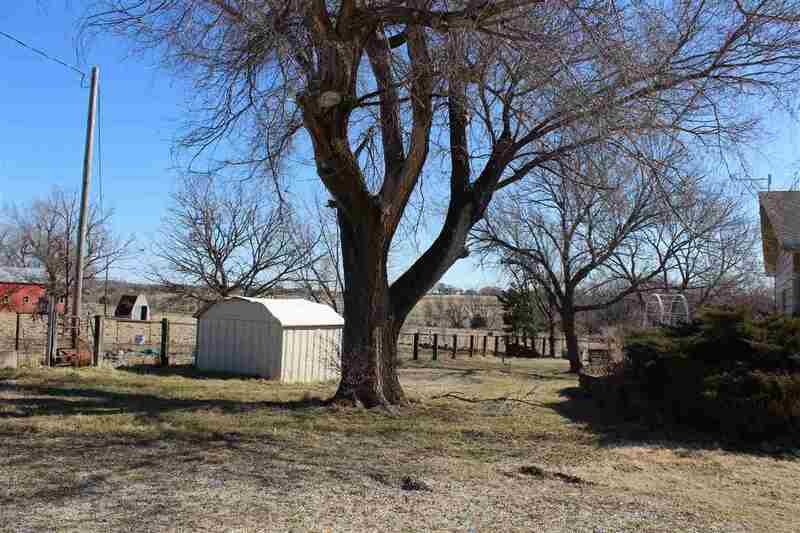 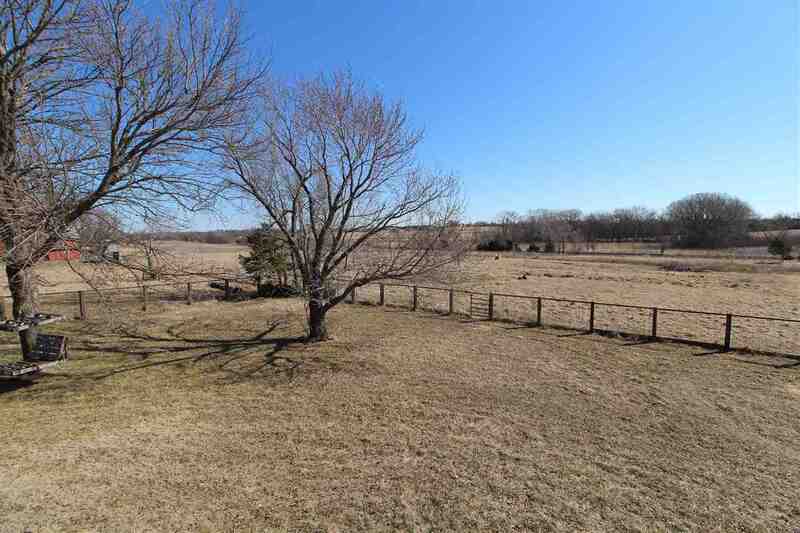 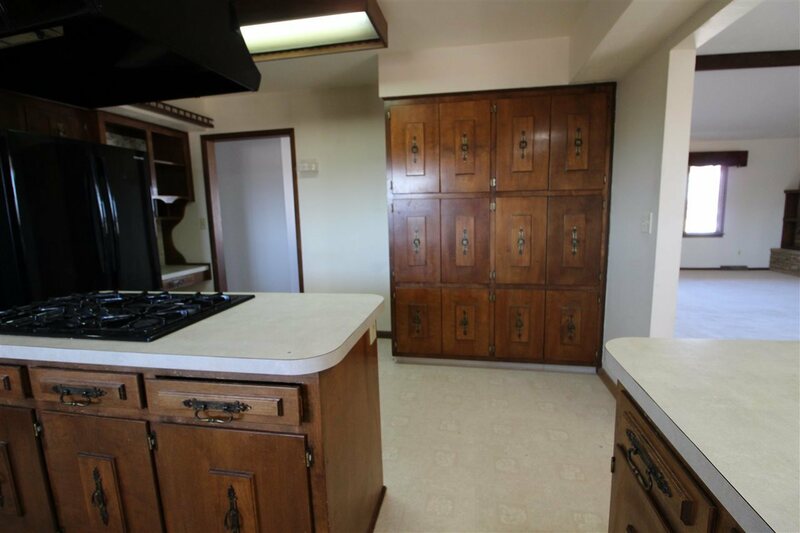 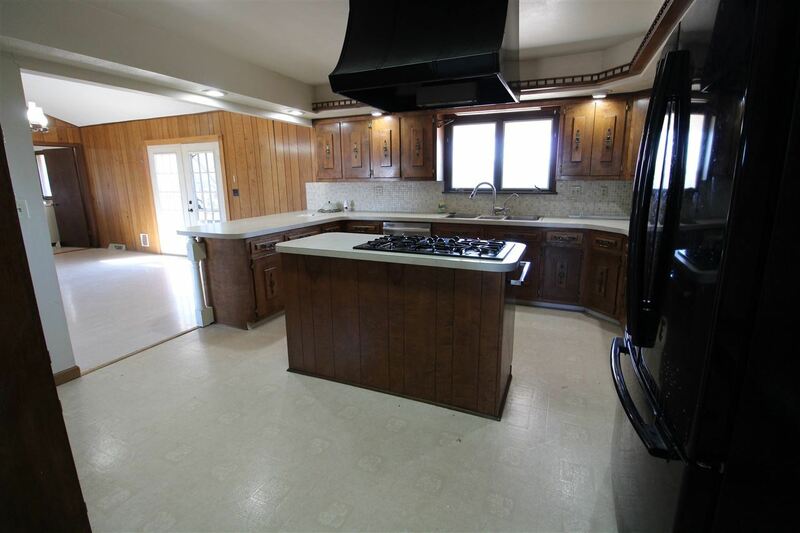 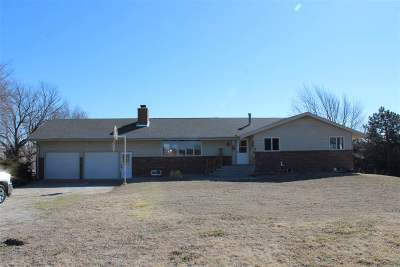 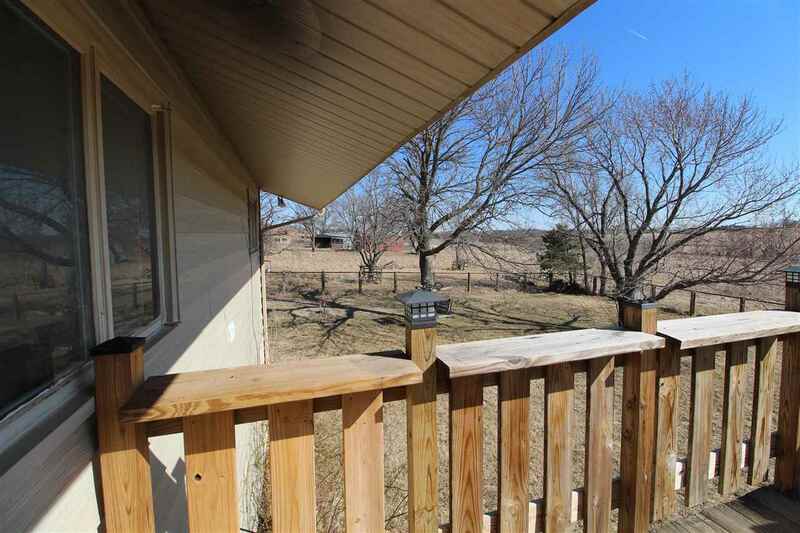 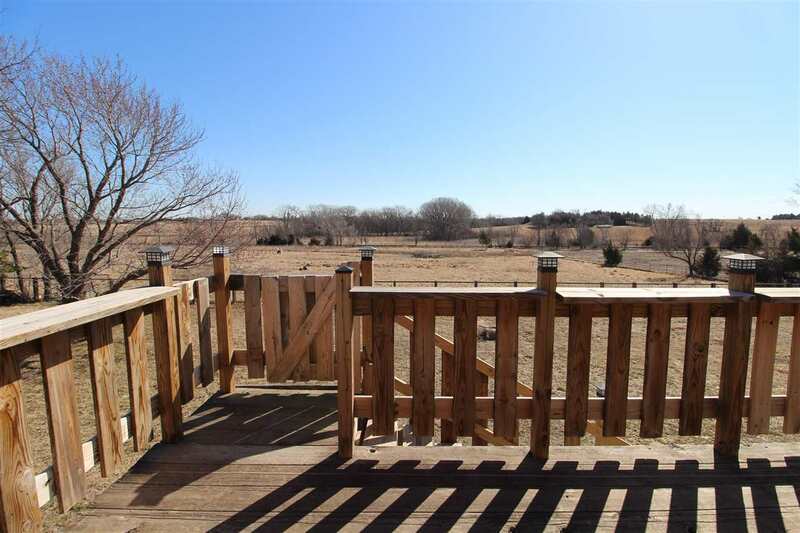 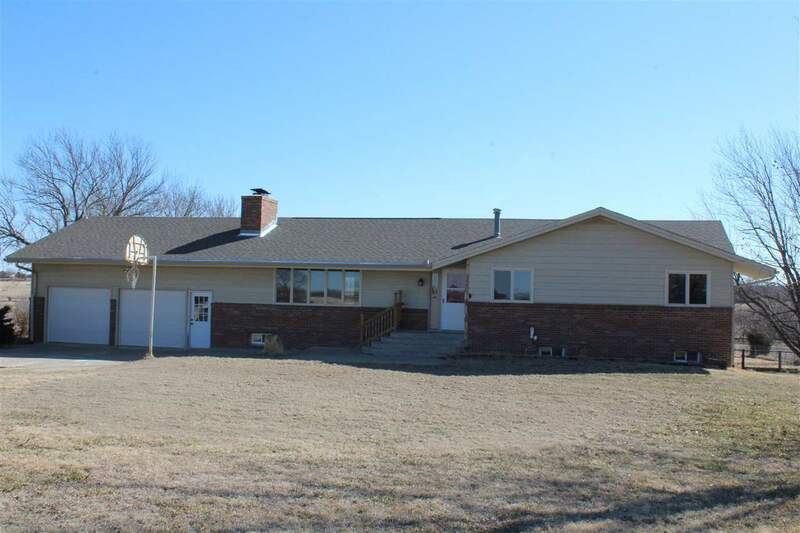 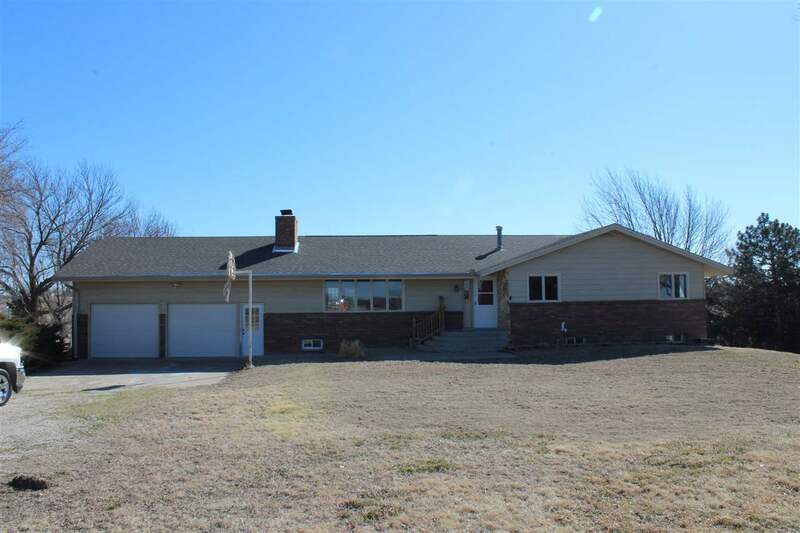 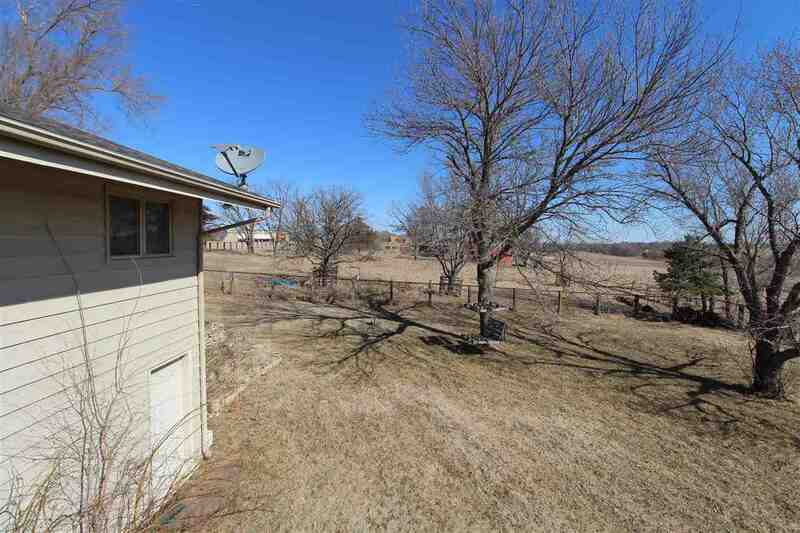 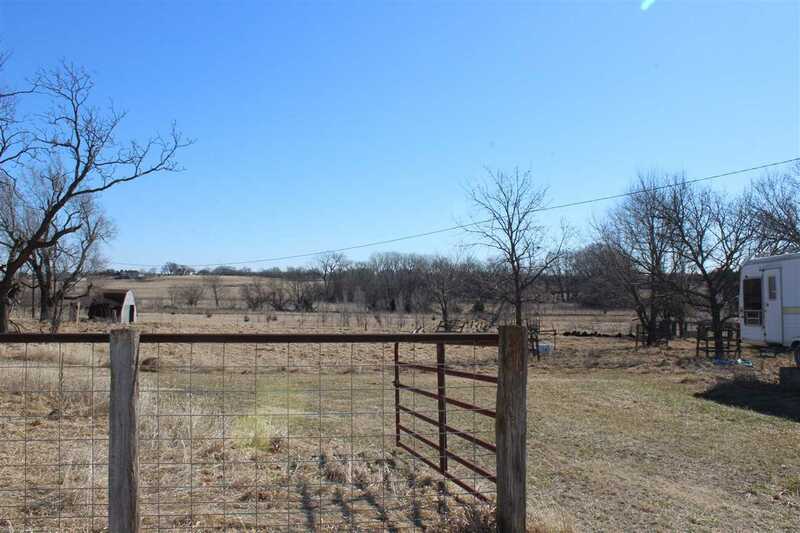 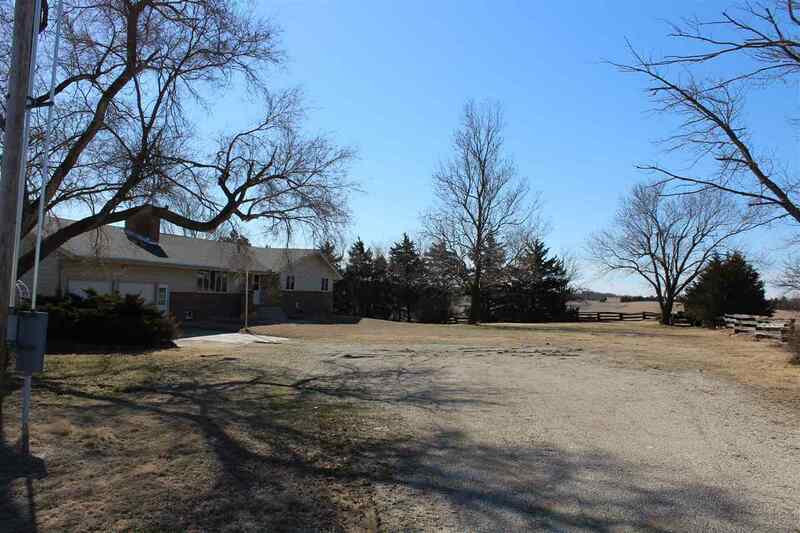 Large ranch home located on 5 acres on the edge of town with several outbuildings. 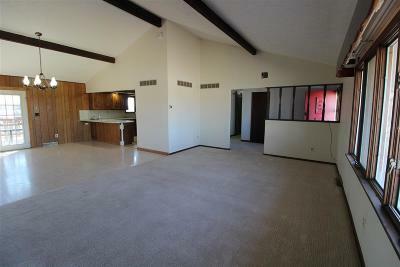 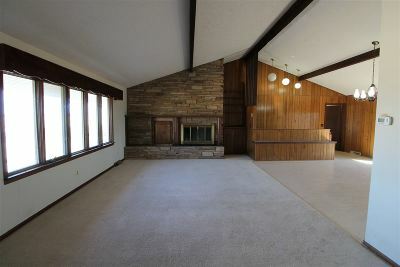 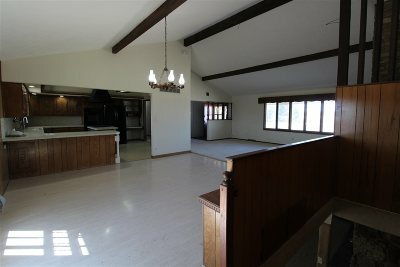 The home has a large open family room and dining room. Beautiful stone fireplace upstairs and downstairs. 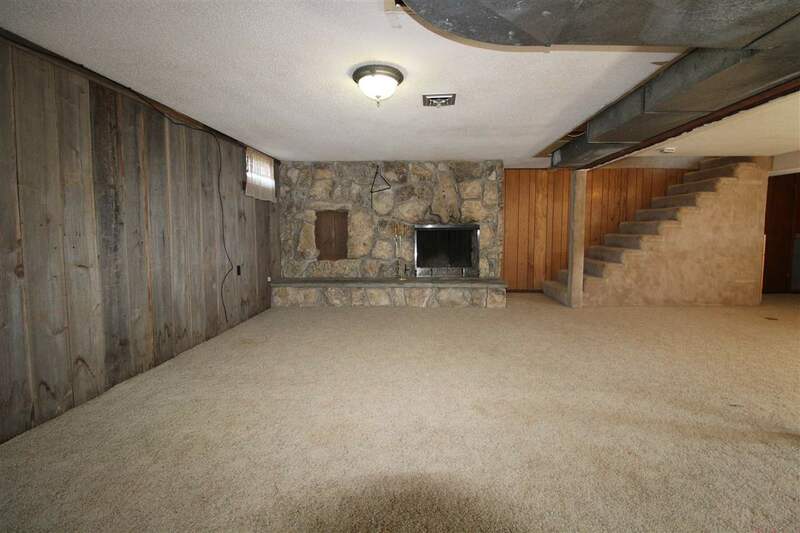 There are 3 bedrooms upstairs including the master. 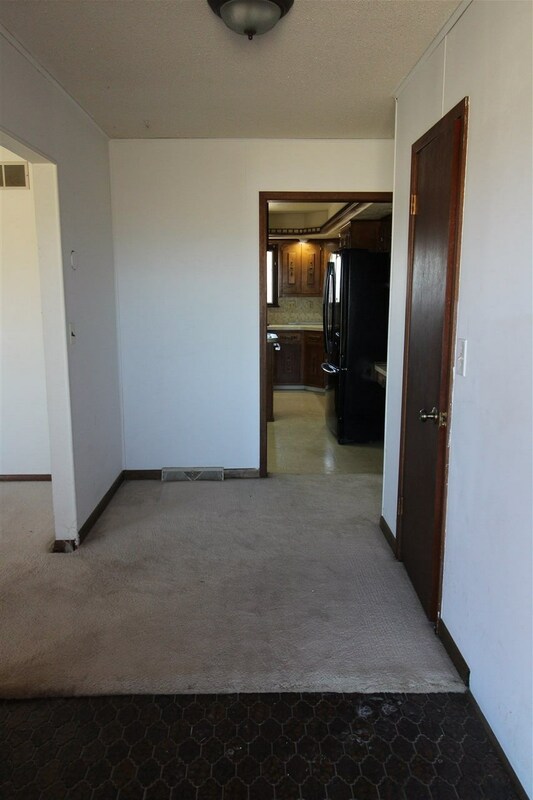 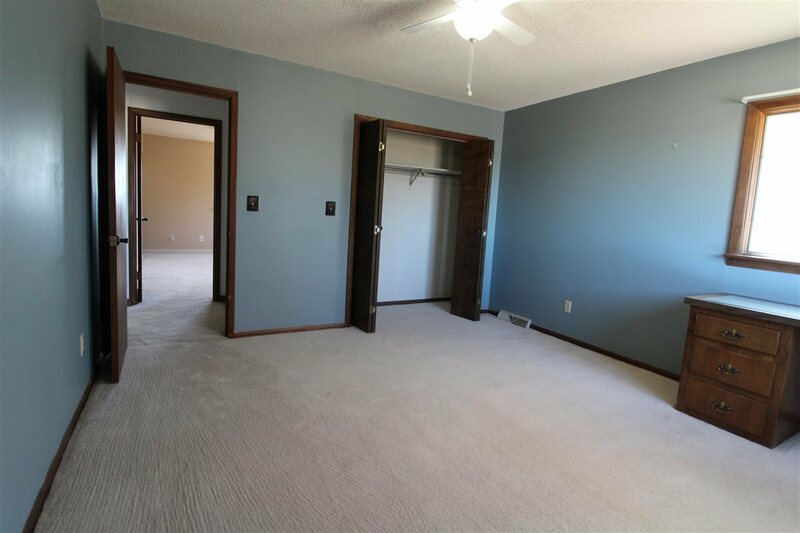 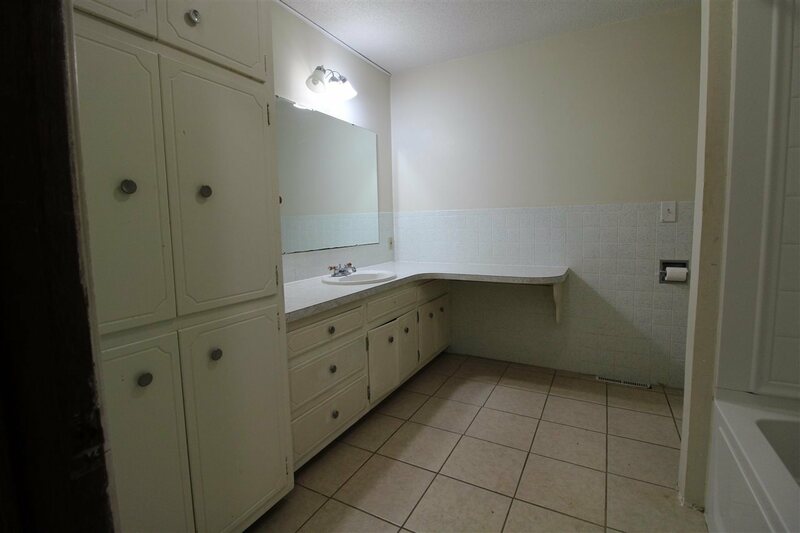 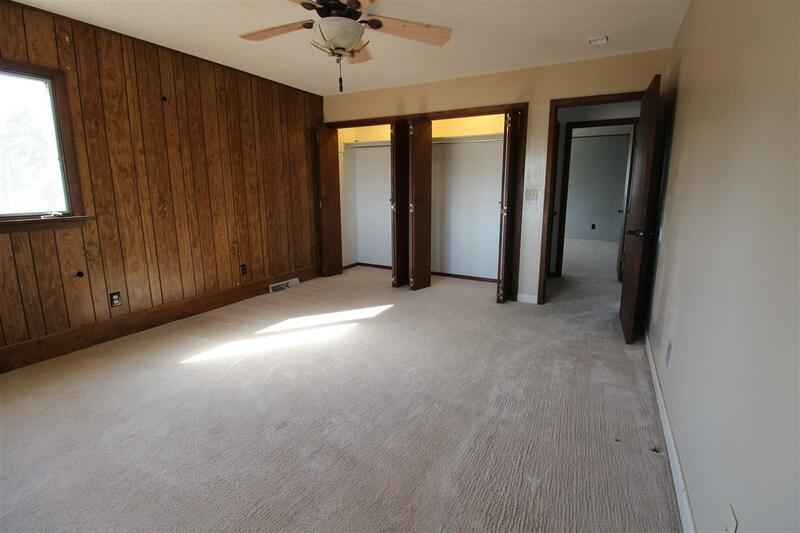 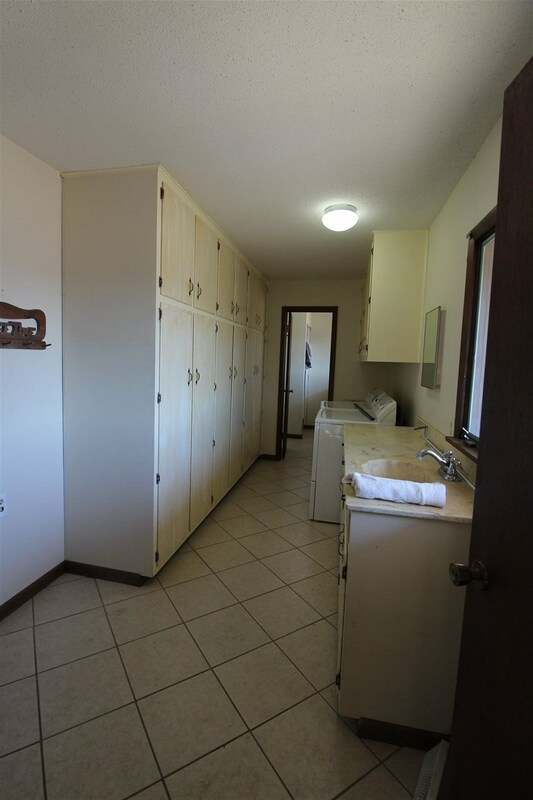 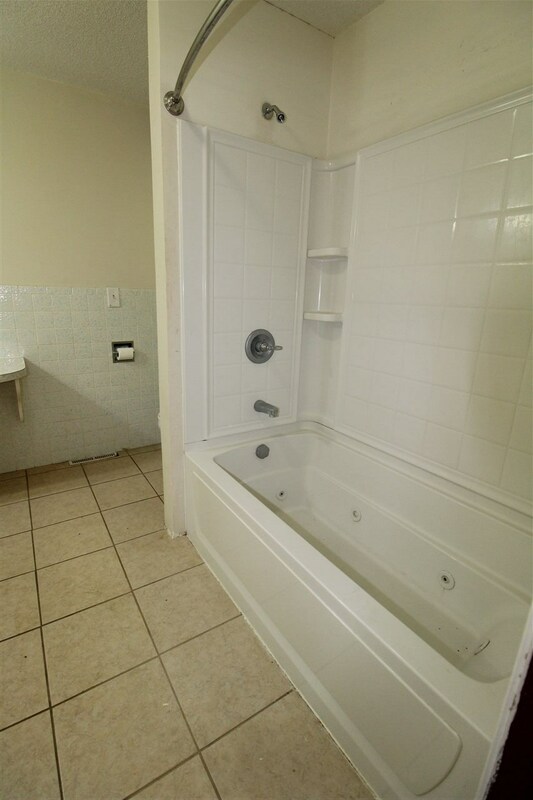 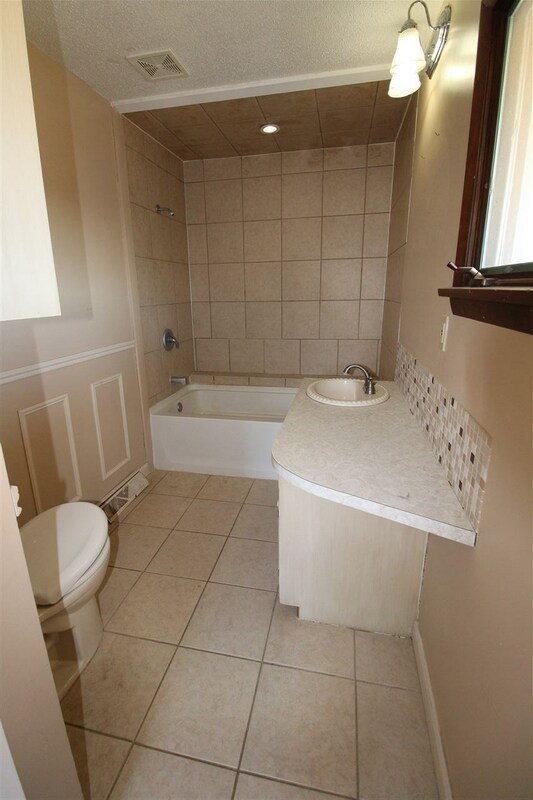 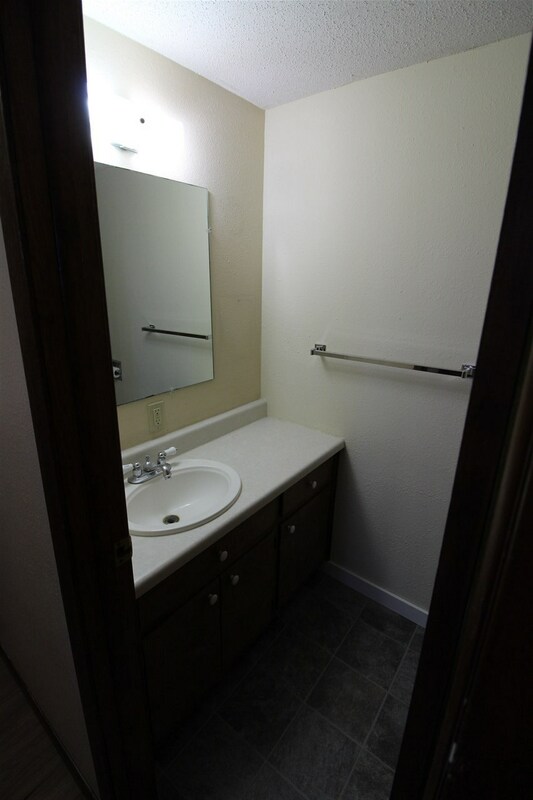 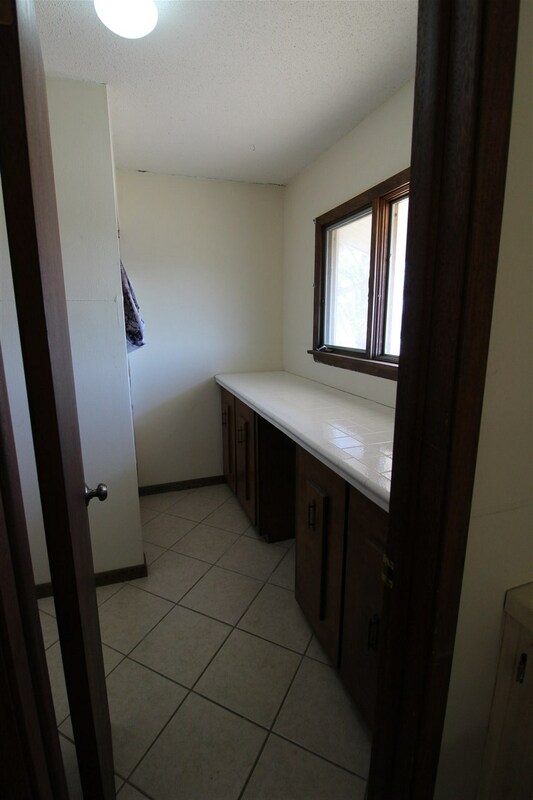 There are 2 full baths on the main floor and 1 half bath. 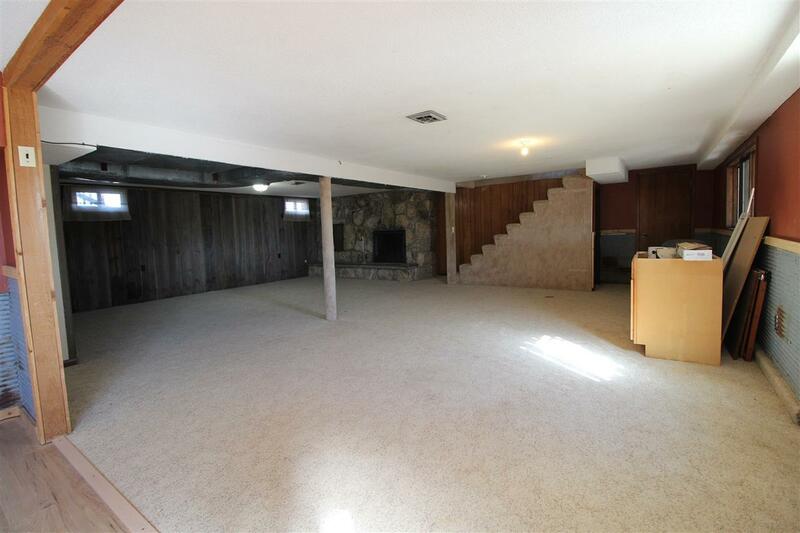 The basement could be used as another living quarters. 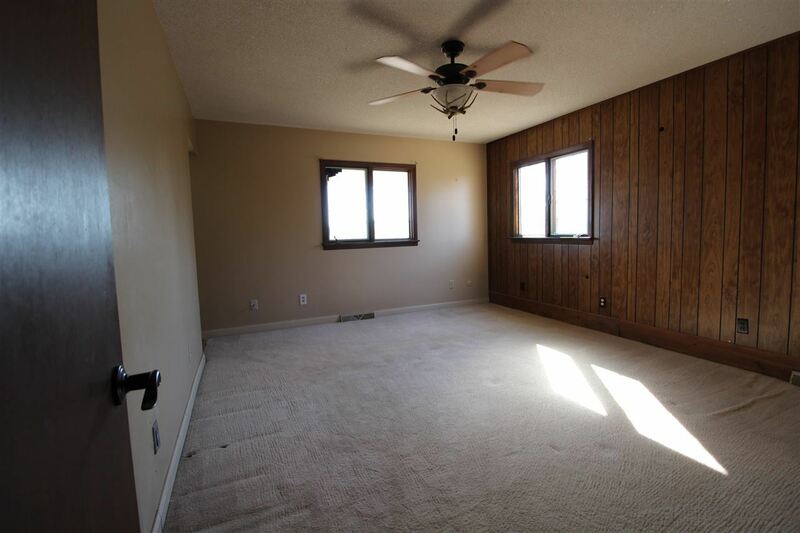 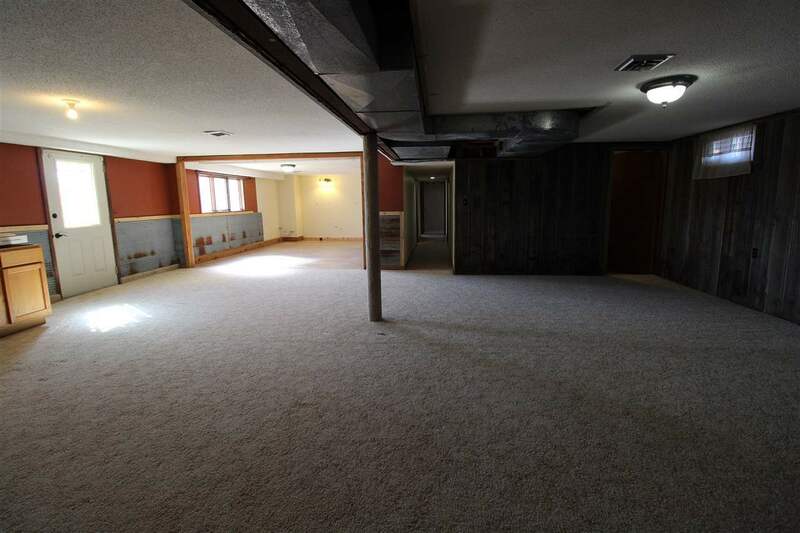 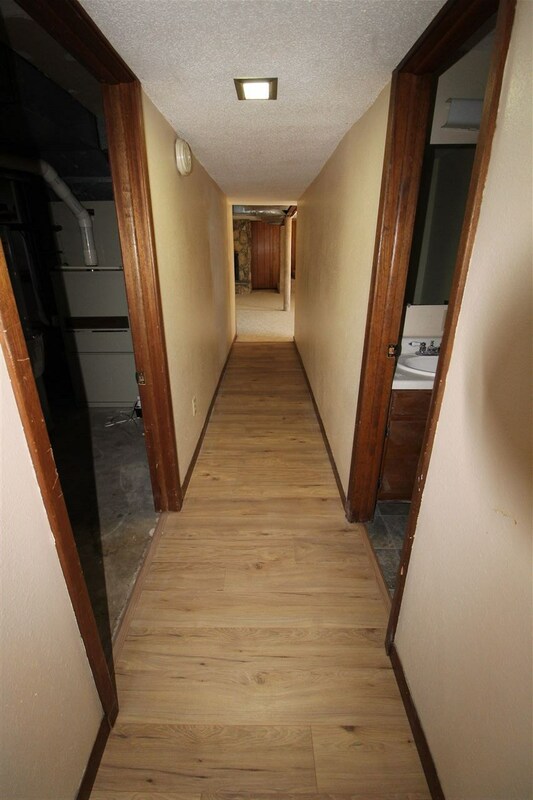 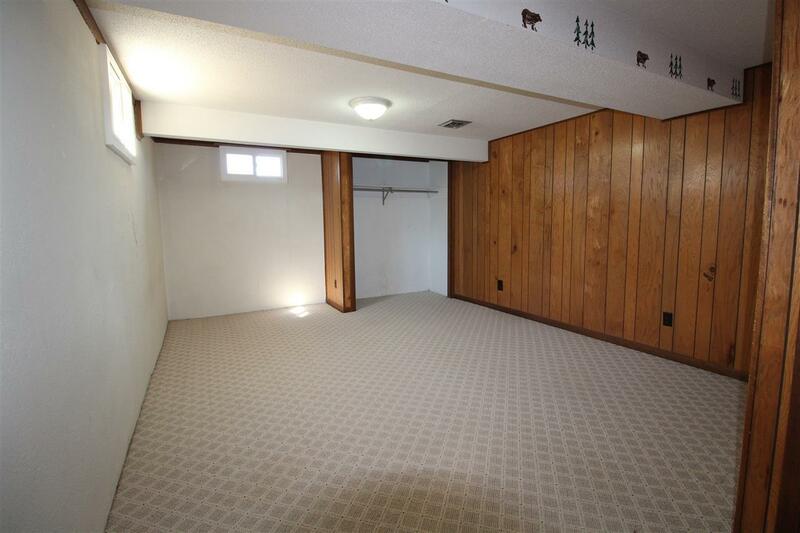 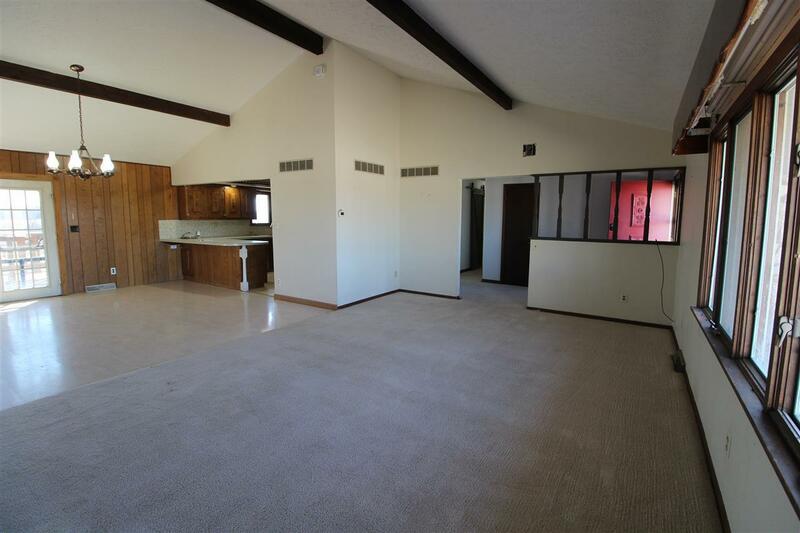 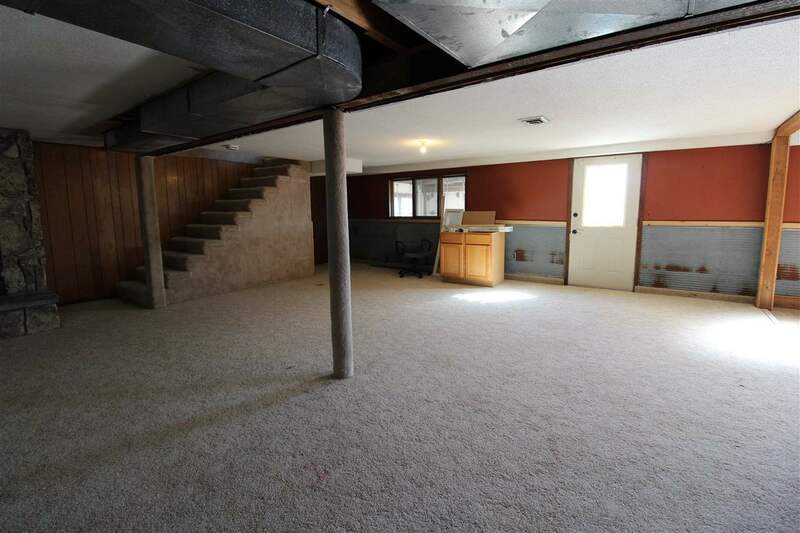 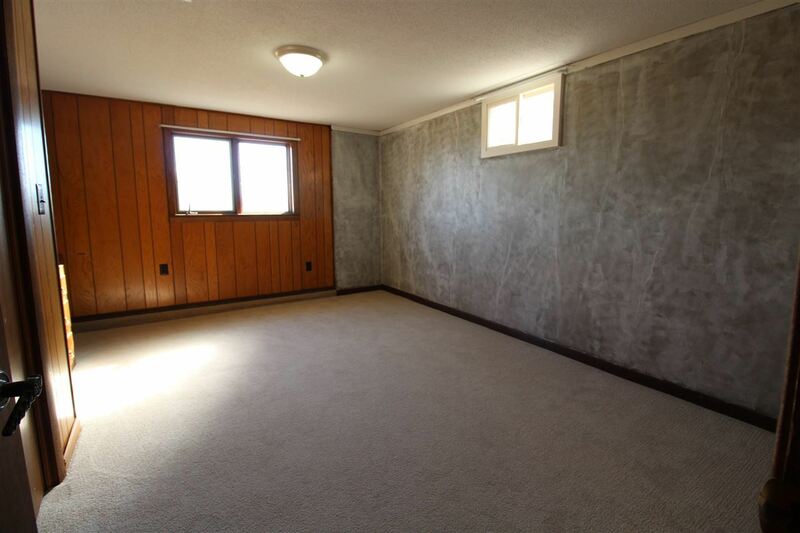 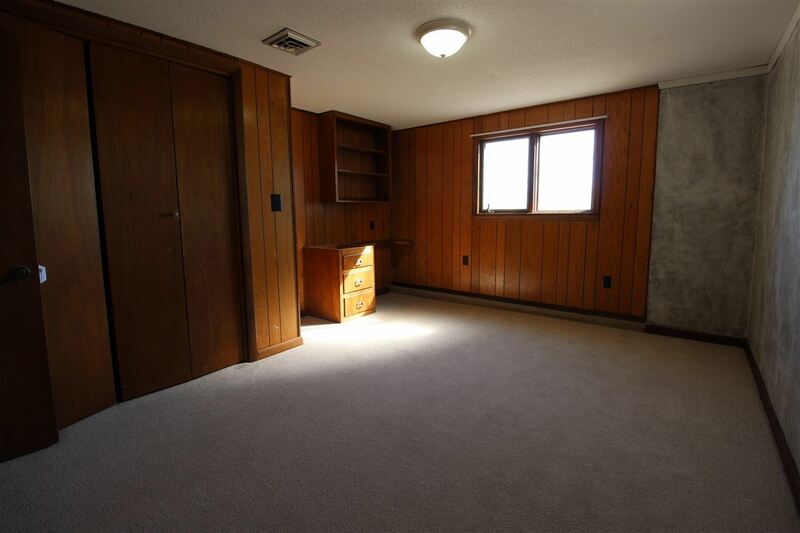 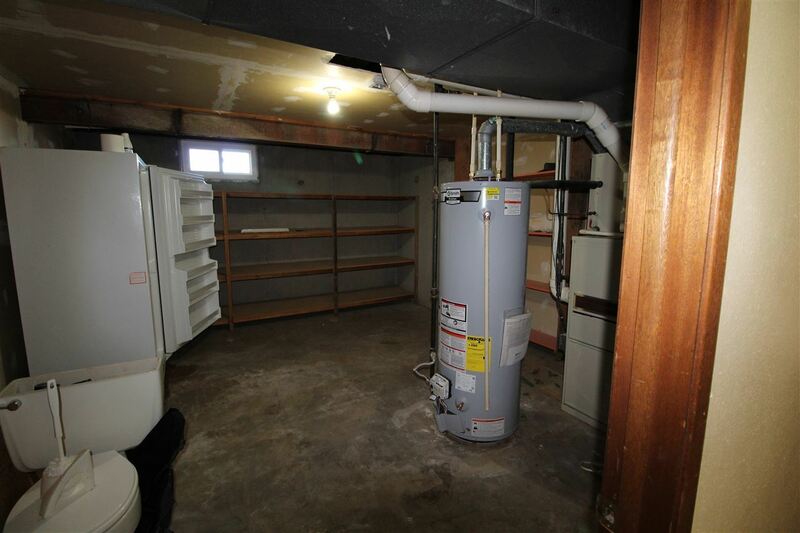 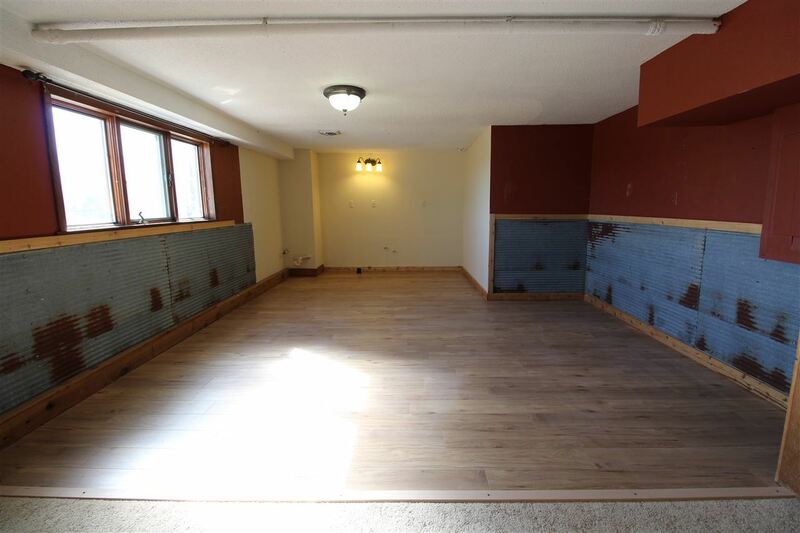 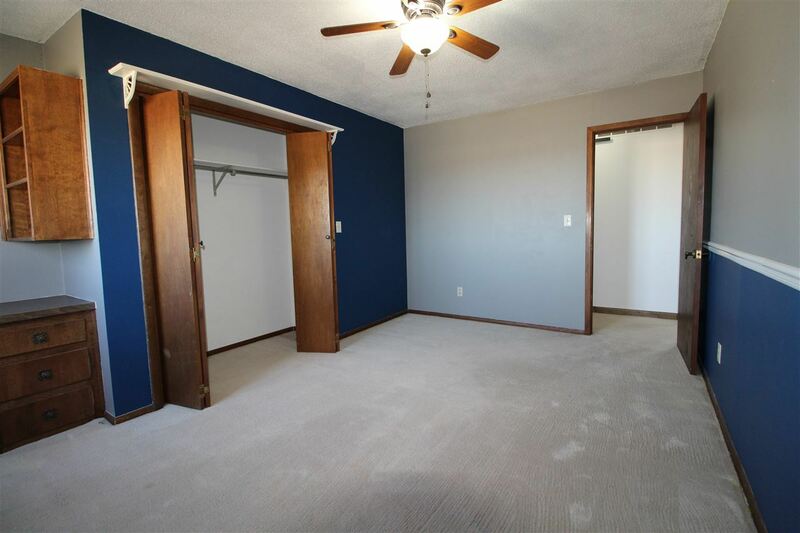 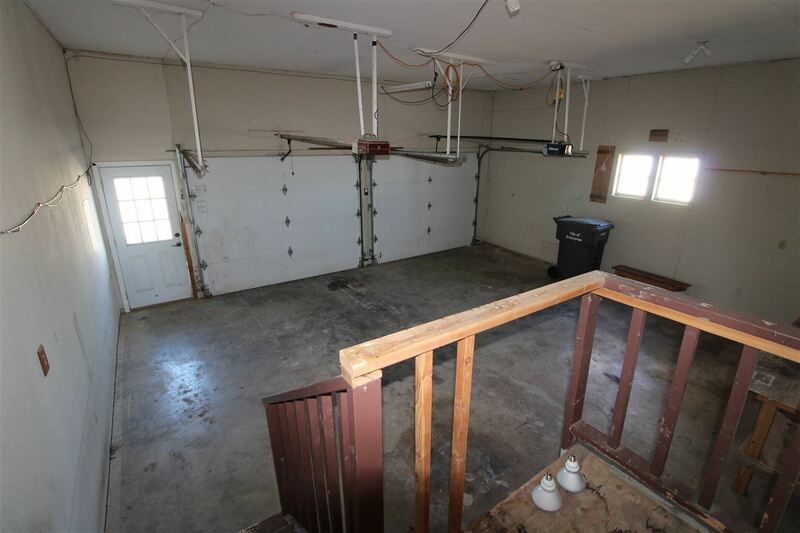 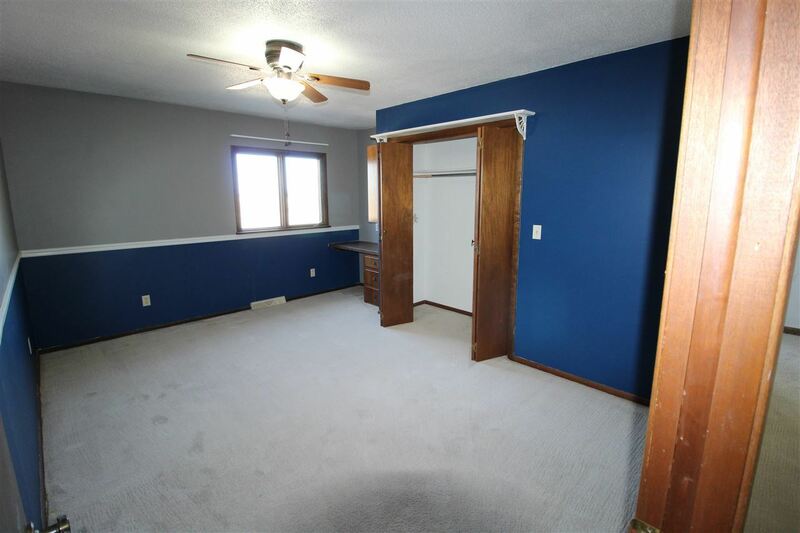 Walk out basement on to a patio, potential for a kitchen and dining area. 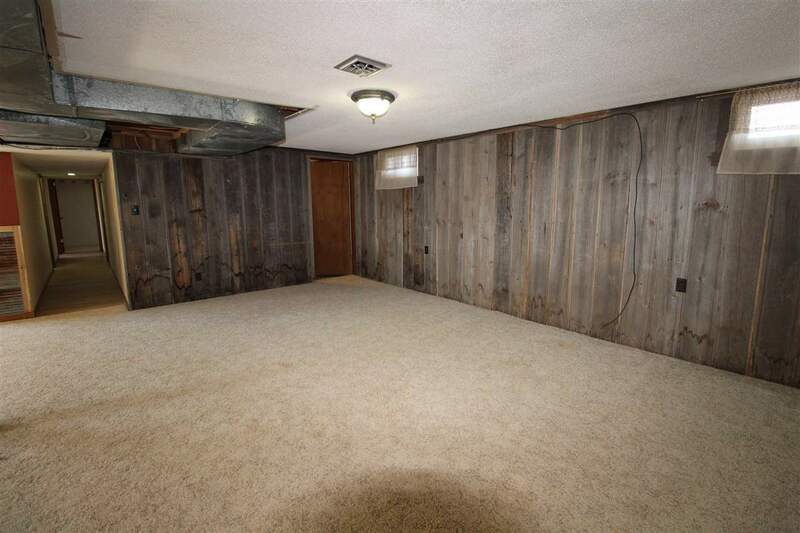 2 bedrooms and a half bath. 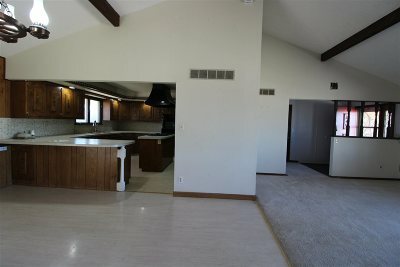 The main level has a large deck off the back patio doors in the dining room and below is a enclosed room that once housed a hot tub. 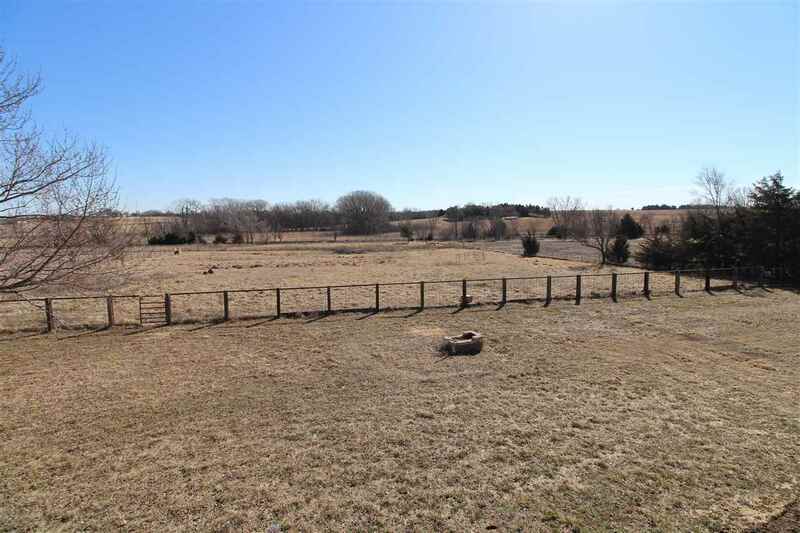 A large portion of the 5 acres is fenced in and in native grass with several outdoor hydrants. 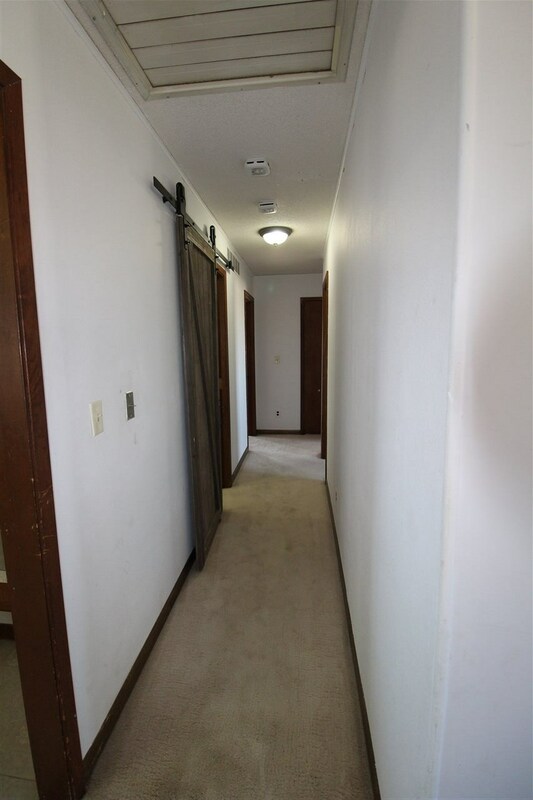 Plenty of rooms for animals. 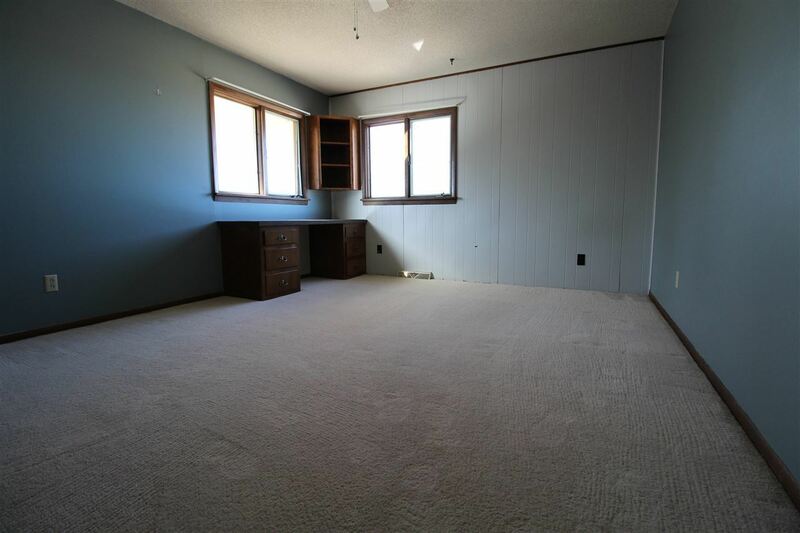 Give us a call today to set up your showing.